Exhibitions, Events and Conferences are a key component of your active marketing campaign,you will probably have a variety of different exhibition solutions including roller banners, pop up stands as well as exhibition stands for much larger spaces for key events. 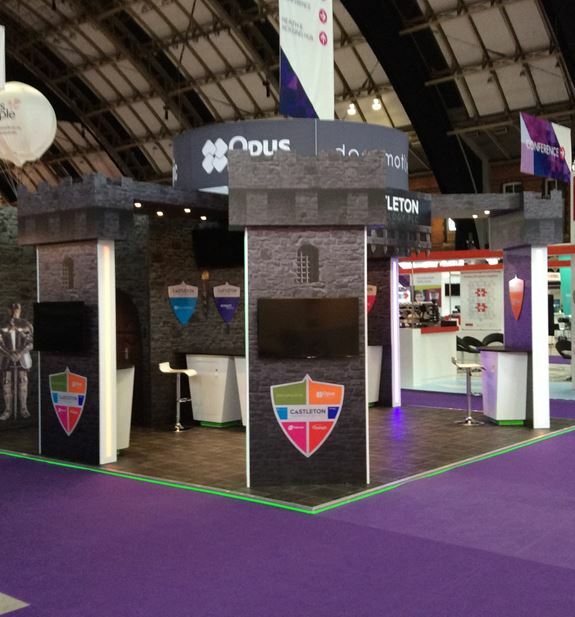 For larger stand spaces typically we find clients either work within a large shell scheme or custom build. 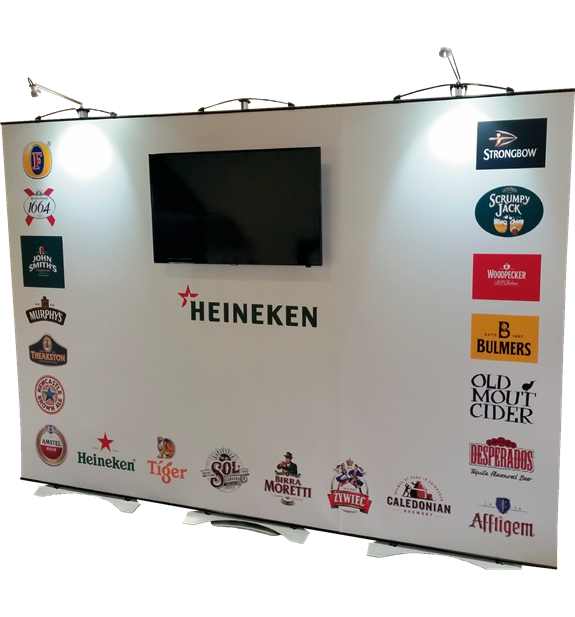 From a single banner through to large modular stands, the Twist range has the ability and versatility to fulfil any number of exhibition and display requirements, proving that this UK designed and manufactured product is still one of the most portable, modular exhibition display systems in the world.